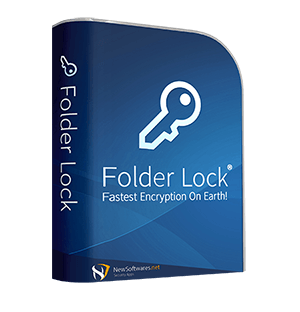 File locking software that Locks folders and Encrypts files. Lock Dropbox, Google Drive, OneDrive & Box account on PC. 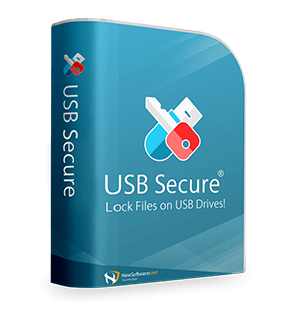 Password-protect USB drives, Flash disks and more. 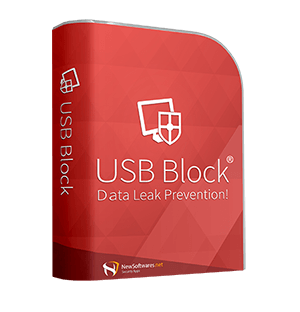 Prevent Data Loss by blocking unauthorized USB Drives. Protect and delete-proof your personal files and documents. 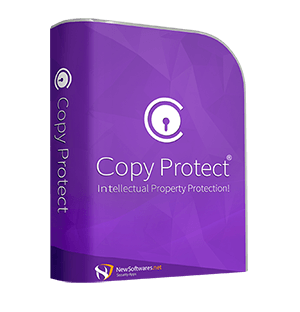 Copy Protect your documents, videos, pictures and more. Password Protect your files and folders with the improved data security software. 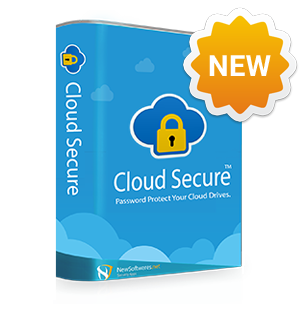 Protect Cloud Accounts like Dropbox, Google Drive etc. on your Smartphone. Clean Phone cache, WhatsApp junk, and run your smartphone at its full potential. Lock and password protect files and folders using Folder Lock for iPhone. Lock files, folders, photos, videos, audio files, documents, wallet cards, and notes. Lock multiple apps on your Smartphone and protect photos videos etc. using Gallery Vault. Record incoming and outgoing calls using Auto Call Recorder. Lock, hide and organize social media accounts in your perfect convenience. Enjoy bulletproof security by password protecting personal photos on your Smartphone. Write, create and edit notes along with photos and audios. Password-protect personal photos, videos and all that is dear to you. Prevent any unauthorized access by Password-protecting your personal videos. Hear out your SMS on the go without facing the hassle of reading your text messages. A digital vault that lets you protect videos, notes, photos and more. A Vault that lets you password protect files and folders on your Smartphone. Here, at NewSoftwares.net, we have enough reasons to be proud of our heritage. From our people to our clients, and everything else in between, NewSoftwares.net has come a long way since our first stride in 2002. 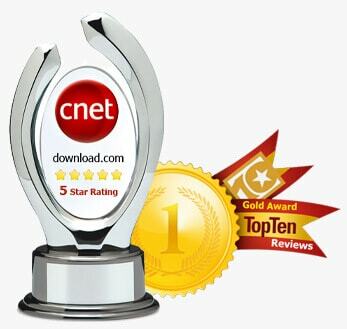 NewSoftwares.net is an internationally acclaimed software distribution company. We develop and deploy data encryption and security products. With an enviable list of clients from all over the globe, our core product offerings cater to Data-At-Rest, Data-In-Use, and Data-In-Motion security requirements. Conveniently, any protection on files or folders remains active, even if the protected items are transferred from one PC to another. 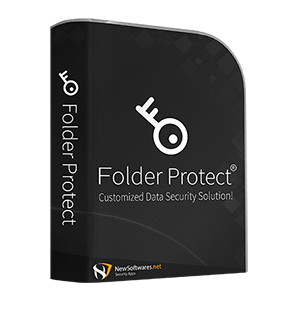 Protect your sensitive files and folders with Folder Lock – unique encryption software with an abundance of security options. Snoopers can’t find or access the files you hide using Folder Lock, even in DOS or under other operating systems.